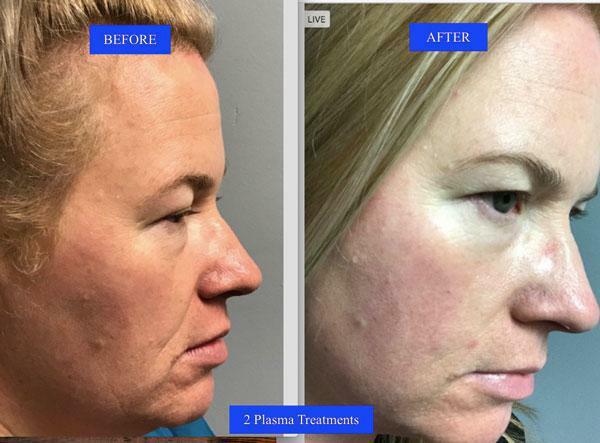 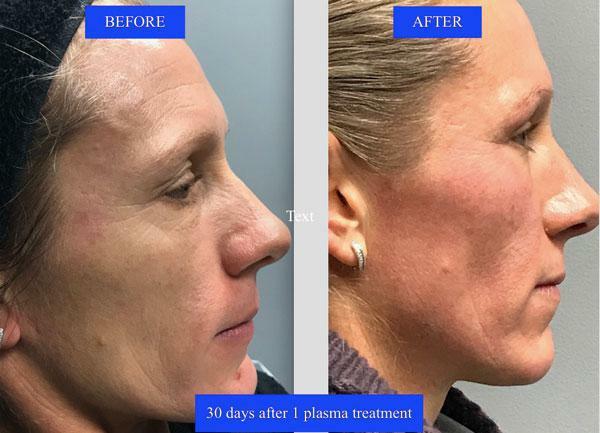 Platelet Rich Plasma(PRP), (aka Dracula Facial) uses Platelet Rich Plasma in conjunction with micro-needling as a treatment for younger looking skin through increased circulation and new tissue growth for long term results. 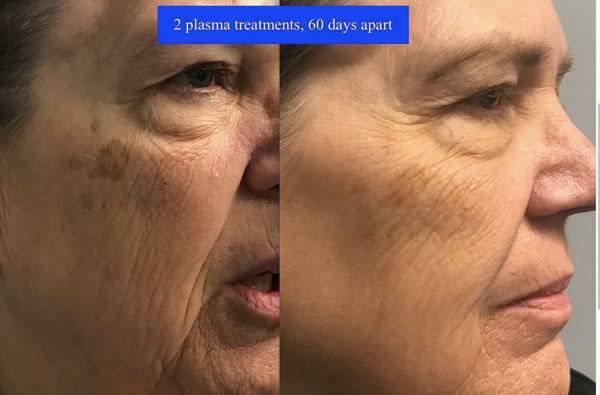 A key Benefit of PRP combined with microneedling is the improvement of the quality of the skin that leads to an increase in collagen and elastic fibers. 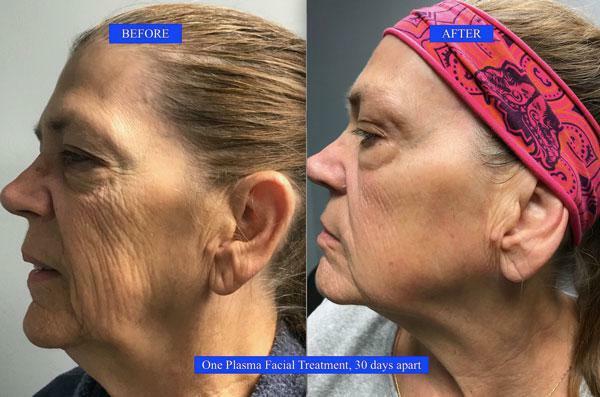 Call for a consultation to see if you qualify!